Important!!! To complete your order, you must print the Rental Agreement, sign it and fax along with a copy of photo id to 1-404-671-9419. Without these items we cannot complete your order. The signature on the rental agreement must be provided by the credit card holder. The billing address must be the address where the credit card statement is mailed. The Reserve Phone Form, Rental Agreement and Photo ID must all be forwarded to Tech-Go prior to 3:00 pm EST Monday through Friday (Saturday 12 pm) to be processed same-day. A deposit is charged equal to your rental options and shipping selected using your credit card information. Upon receipt of the equipment, we process the charge for your rental and closeout your invoice (any late days are simply charged to card on file. Invoice can be emailed upon request. Phone Promotion: $10 discount off combined phone & GPS rental - we can provide cell phone rental with LOW COST AIRTIME ($60-$10=$50 for 14 days) (In most European countries: Free Incoming Euro # and $.50 minute USA #, Outgoing: $.90 a minute most countries) - Type in Special instructions below. 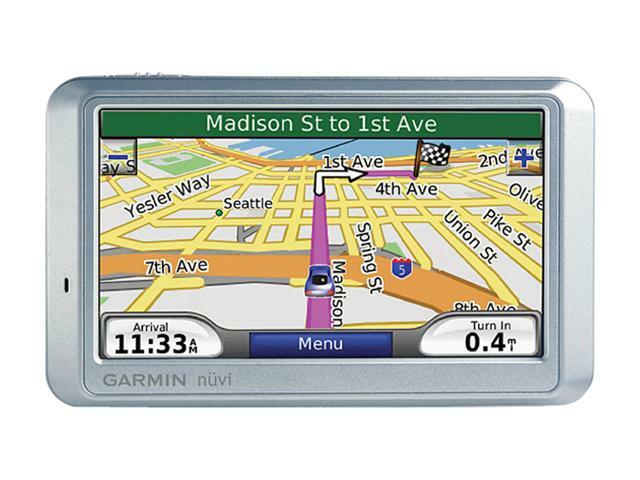 Includes Battery and 12/24-volt powered car plug, suction cup mount, major city maps, connecting highways and points of interest. 4.3 inch Wide Screen has Text to Speech for Road Names. 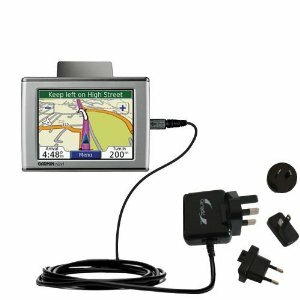 Add International Wall Charger for only $7.99 which allows for charging even when you don't have a vehicle to charge. Very popular if you plan on using to walk around when you don't have a car. 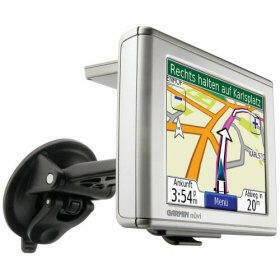 Some countries wish you to use this instead of attaching GPS to windshield. 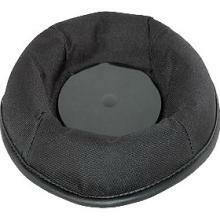 Do you wish to purchase GPS damage protection? Reduces liability for damage of GPS - (highly recommended since unit replacement cost can be from $200 to $300). Unit must still be returned to us. Does not include accessories.